Pete Seeger Sing-along with Meryl Danziger! 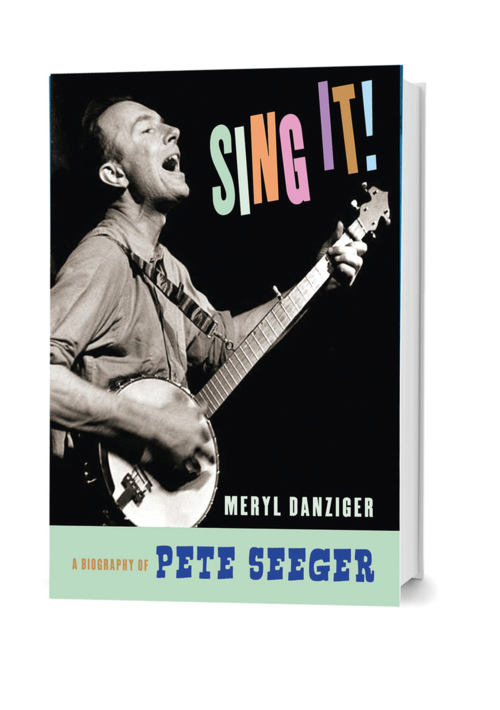 Author/musician Meryl Danzinger has written a Pete Seeger biography as friendly and approachable as the man himself. Called Sing It! A Biography of Pete Seeger, the book examines the individual man as well as the times he lived in, teaching young readers much about the history and politics of the day through Seeger's music and activism. Also appearing with the author is Bank Street's favorite music teacher Betsy Blachly, who will help make many of Seeger's most popular songs ring from the rafters. Join us at Bank Street College Saturday, November 12 at 10:30 a.m. for a rousing sing-along featuring a wonderful new book and a repertoire of well-known Seeger songs. This event is free of charge.